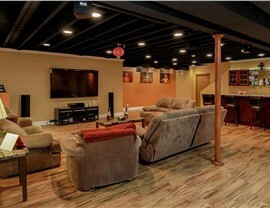 Make your home the home of your dreams with a finished basement. Our experts are ready to help. 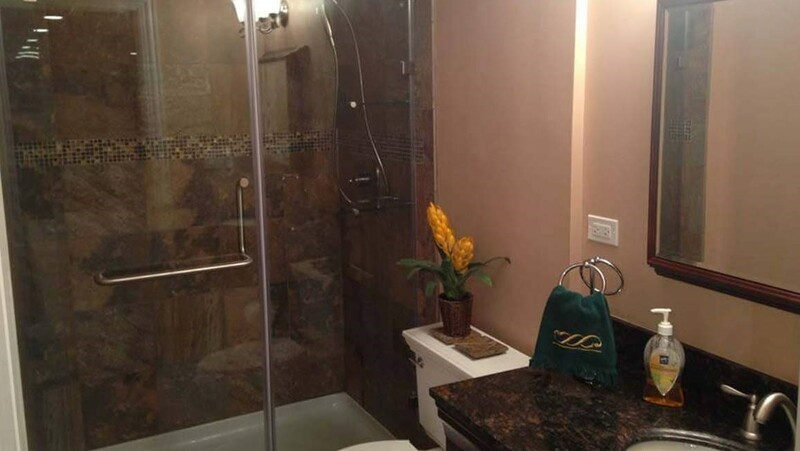 When you’re interested in Sterling Heights basement finishing projects, look for a company that you can trust to do the job right. Too many companies overpromise and under-deliver, leading to lower-quality work that may develop mold and cracking in just a few years. 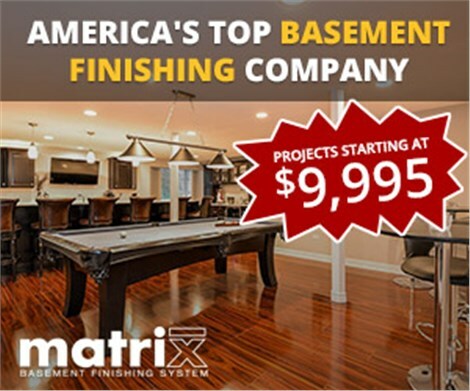 At Matrix Basement Systems, we’re committed to providing thorough basement finishing in Michigan with projects generally costing less than half of the industry average and providing lasting value to your home. 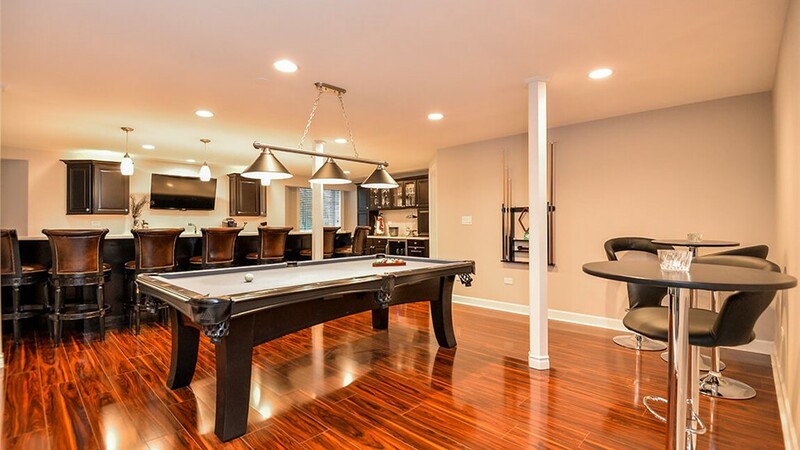 Whether you have an exact idea in mind for what you want your basement to be, or you need some help creating the perfect setup, we’re ready to help. 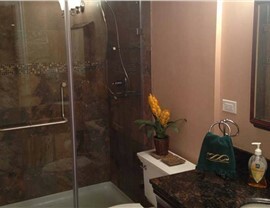 No matter what you have in mind for your basement, we can take care of it. 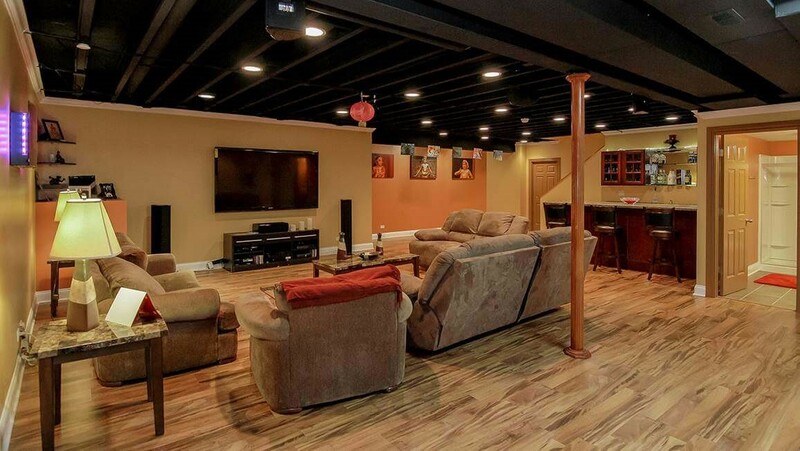 Our products are mold-resistant and backed by a 50-year warranty, so you can count on your basement looking great for years to come. Some companies have a “finishing a basement cost estimator” tool, but the truth is, too often those estimators aren’t accurate. 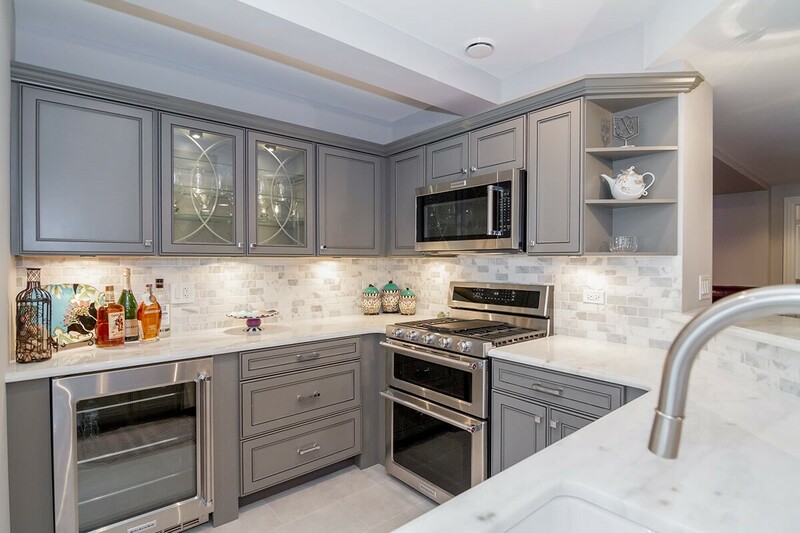 Your specific cost will depend on your chosen amenities, features like flooring and appliances, and of course, the size of the basement. Thankfully, though, when you work with Matrix Basement Systems, you can expect that our projects will cost less than half of the industry average. 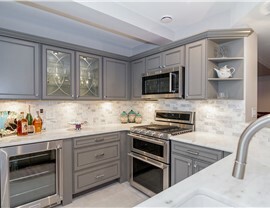 We stand behind our work 100%, and we know you’ll love what we can do for your home in Sterling Heights. 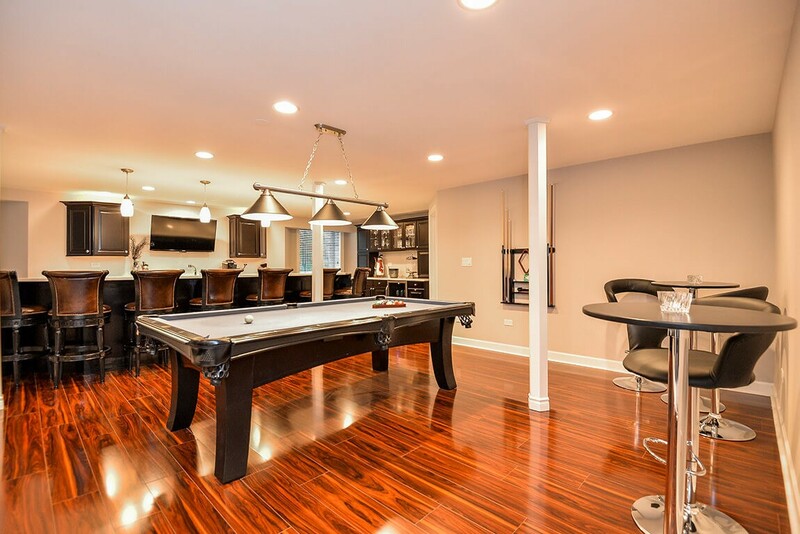 To get a quote for our services, or to learn more about our basement finishing in Michigan, give us a call today or fill out our quick online quote form to request your free consultation!